When cleaning out a deceased parents’ home, there may be strong emotional overtones as personal items and valuables are discovered. You deserve to work alongside a company that utilizes professional, honest crews who respect your memories as much as you do when providing cleaning services for deceased estates. We recognize heirlooms/legacies come in all shapes and sizes, and the will or wishes of the deceased must be factored in while cleaning out a house after death. Emotionally and financially valuable properties must be protected during transfer to your hands. ​There may also be legal implications that accompany a deceased estate cleanup, and we’re here to help you minimize your risk at a future date. 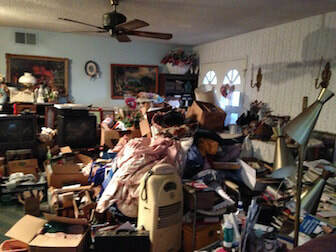 Clutter&Hoarding Pros™ teams are experienced in locating valuables in unexpected places. Money can be hidden away under the mattress, in a coffee can, or even become cold, hard cash when stored in the freezer. Wherever it is found, it is destined for a new home according to the wishes of the deceased or their family. 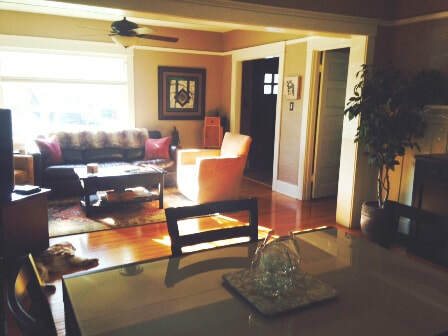 You deserve a Deceased Estate Cleanout Team who respects your privacy during this emotionally taxing period, and Clutter&Hoarding Pros™ will provide you with the discretion, compassion, and expertise you need. Please contact us HERE with your inquires and concerns, and view our personal testimonials and reviews on Yelp.